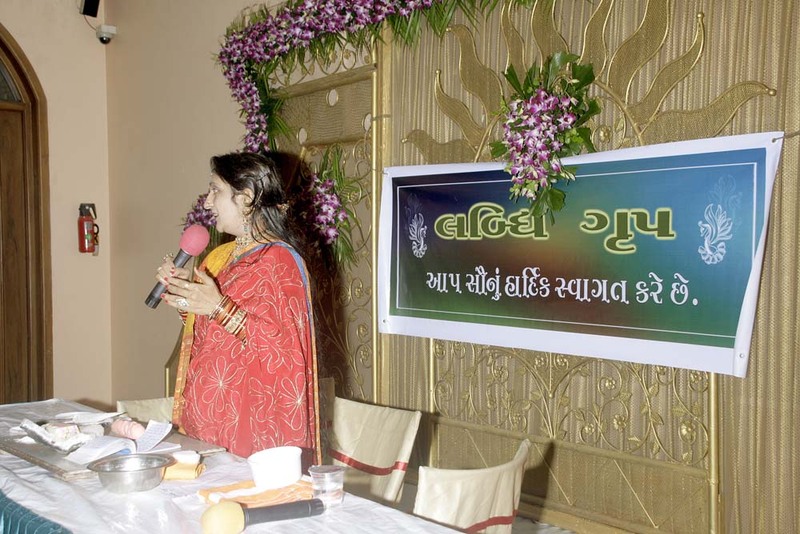 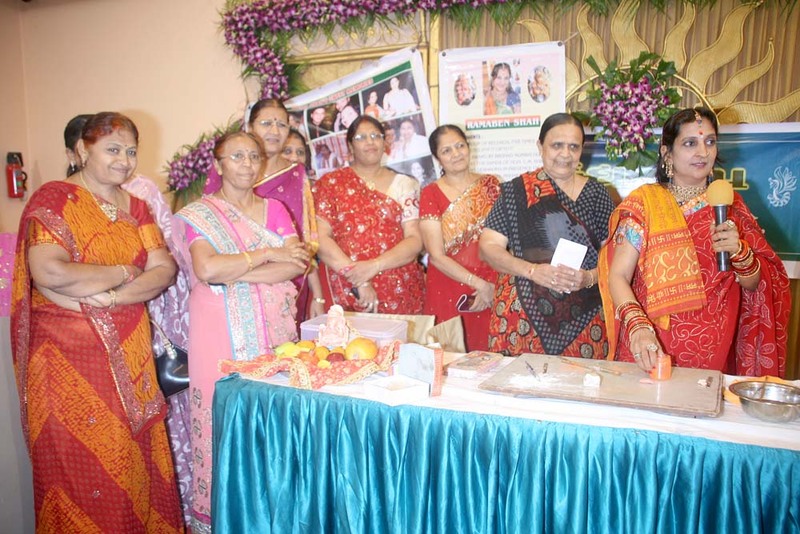 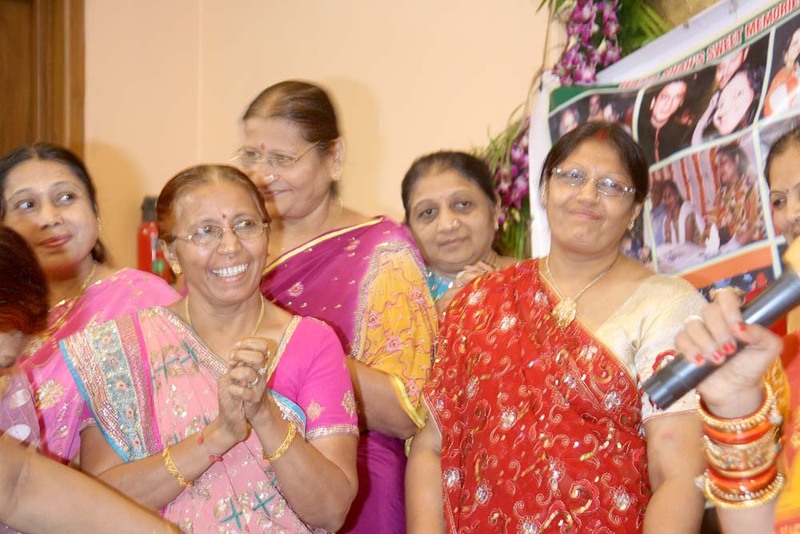 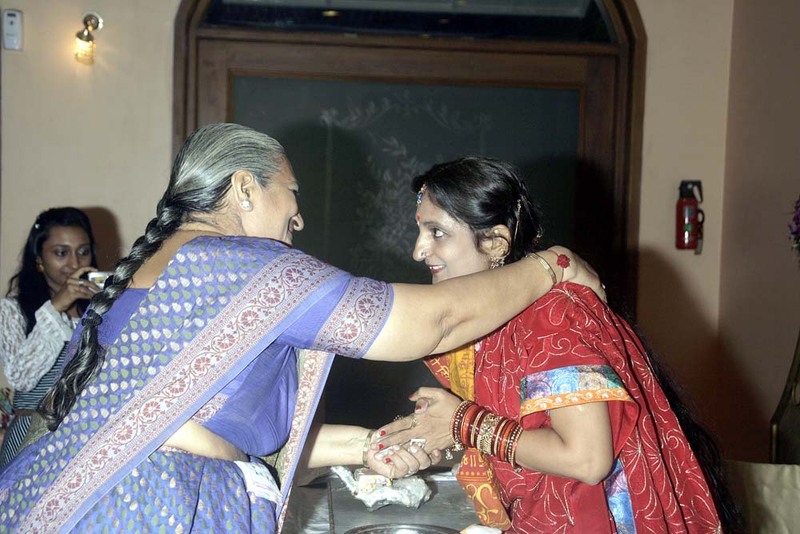 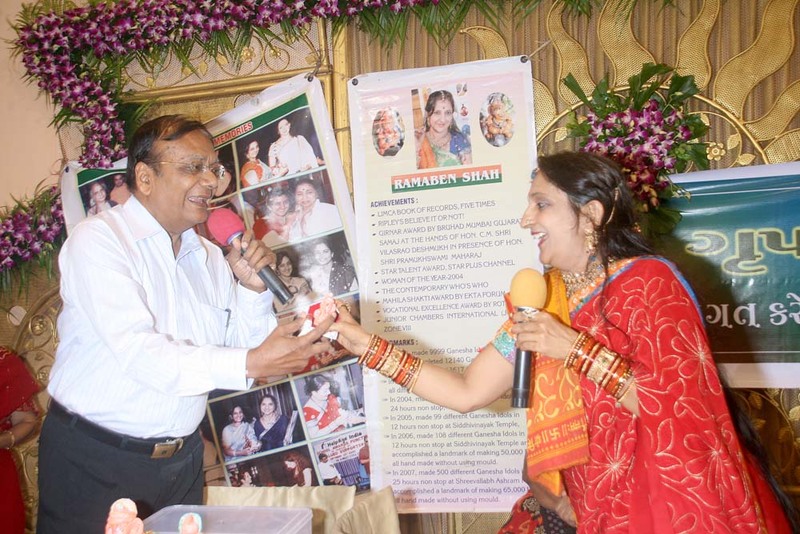 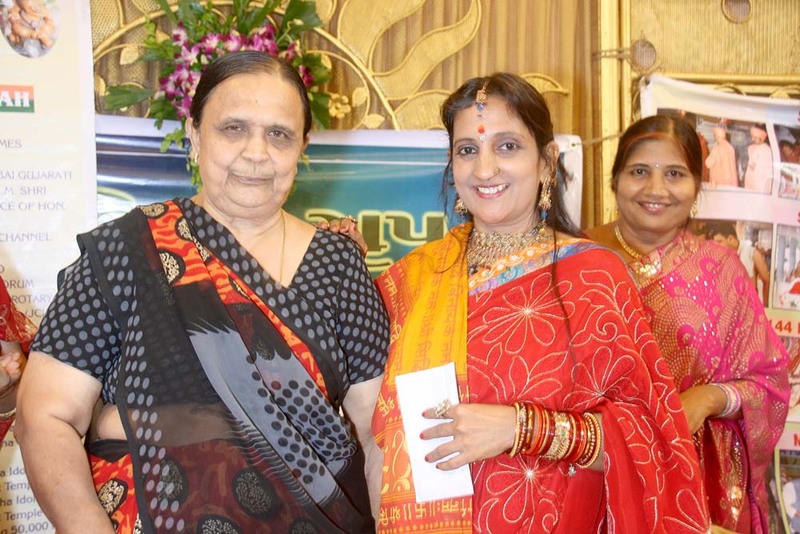 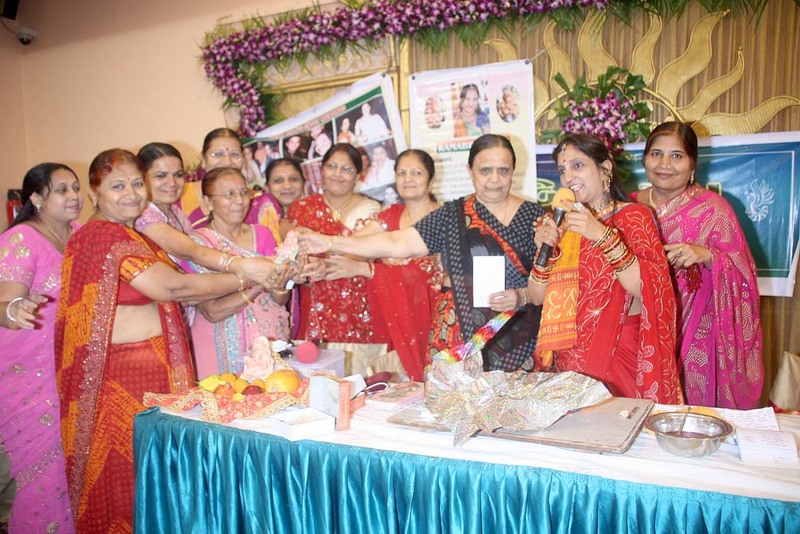 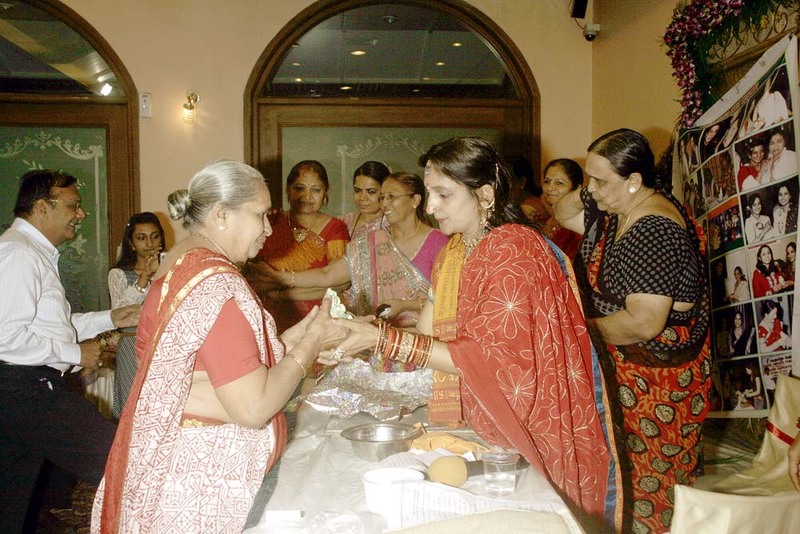 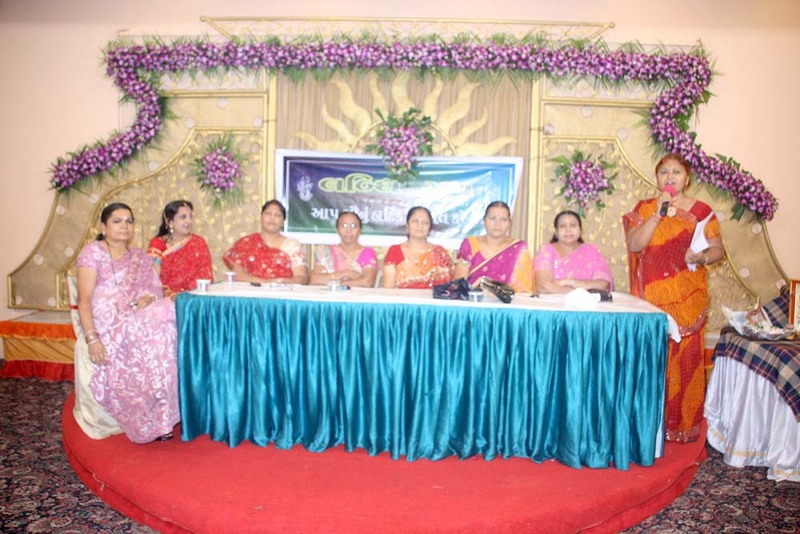 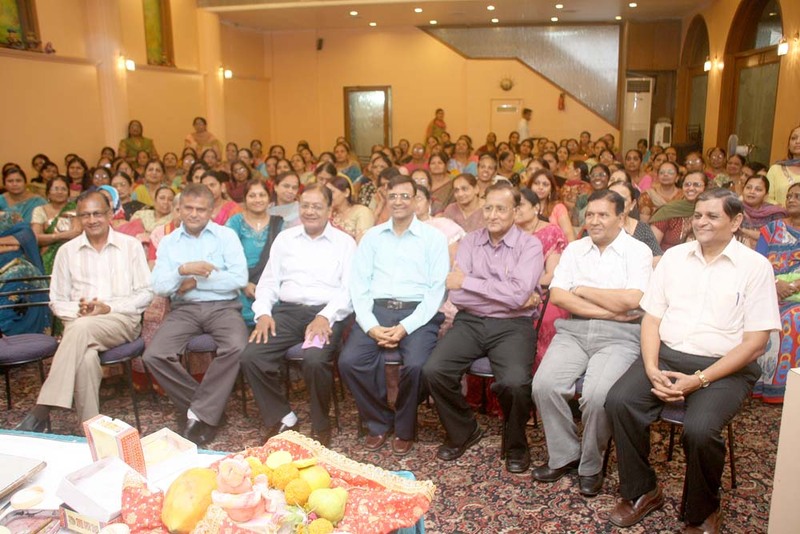 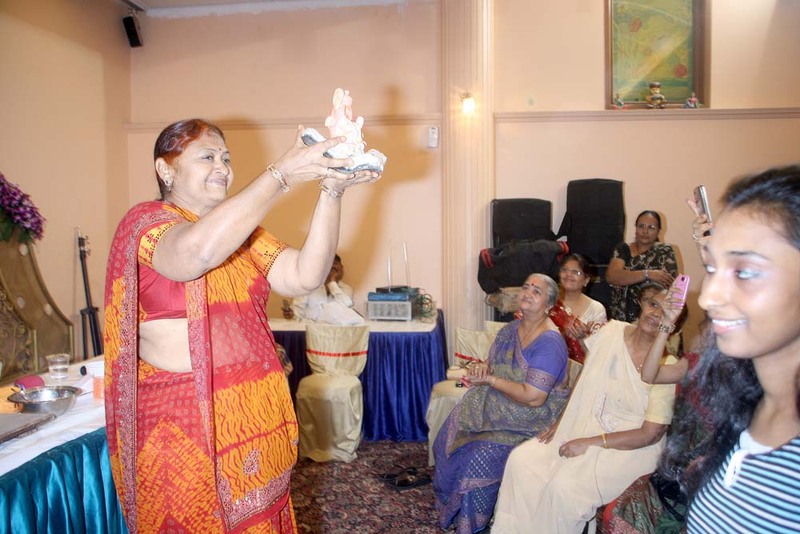 Labdhi Group invited Rama Shah for Stage Program on 26th June, 2009. 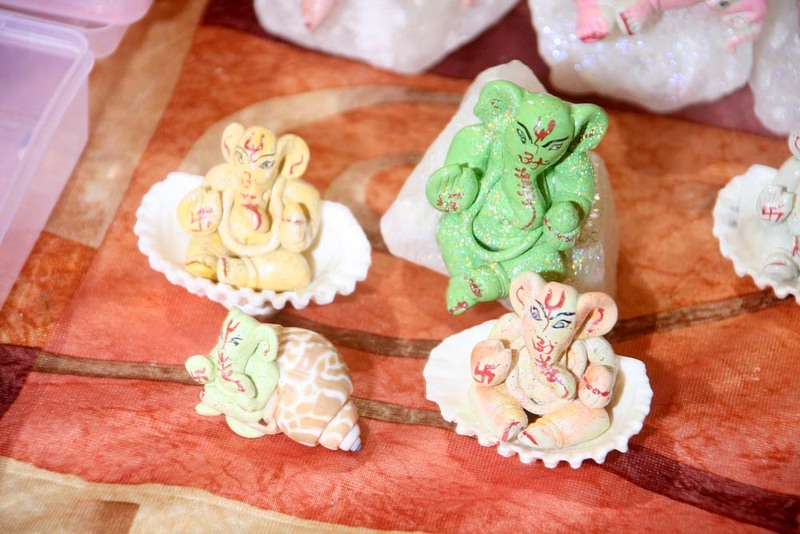 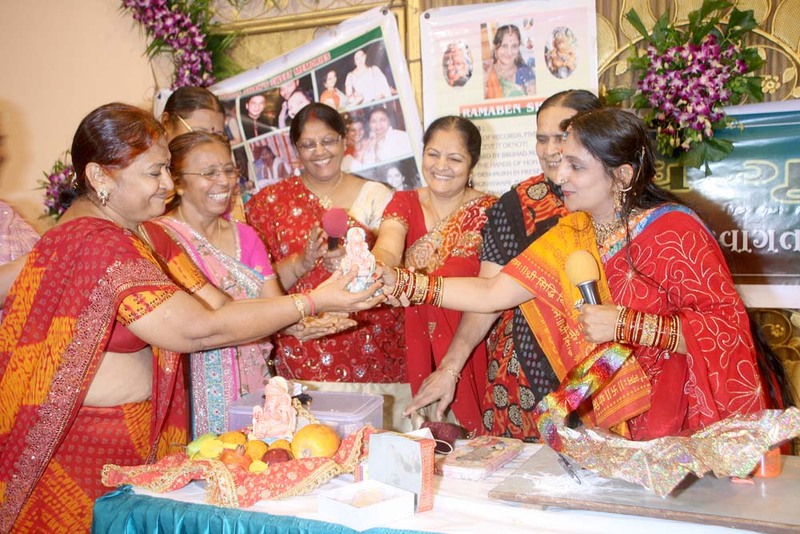 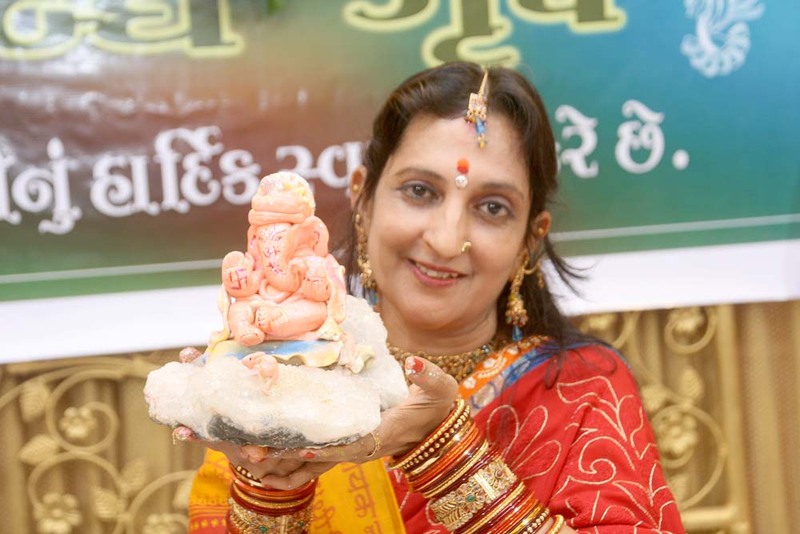 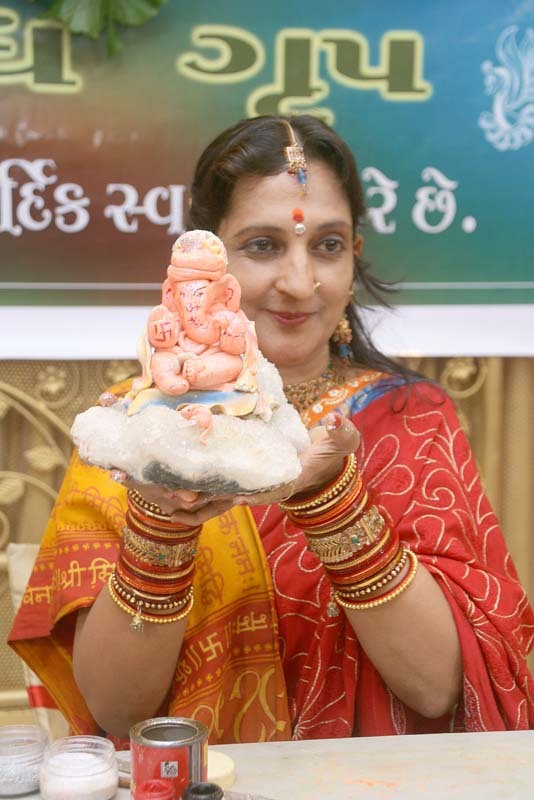 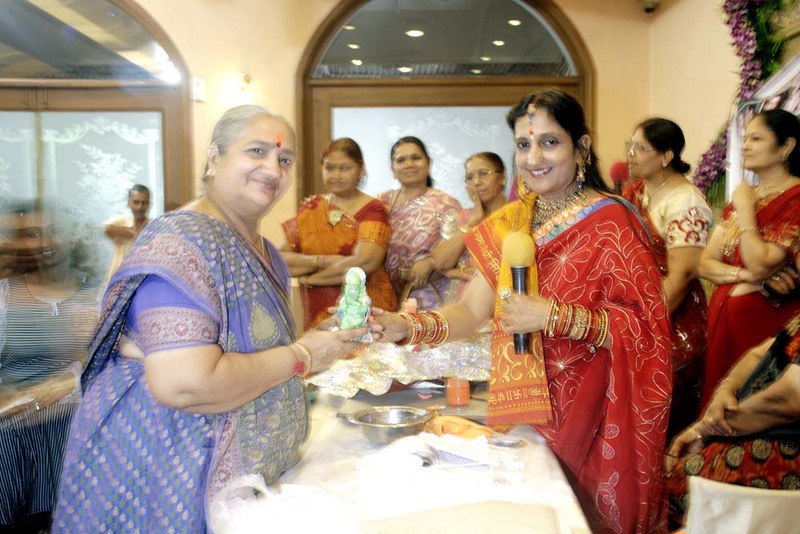 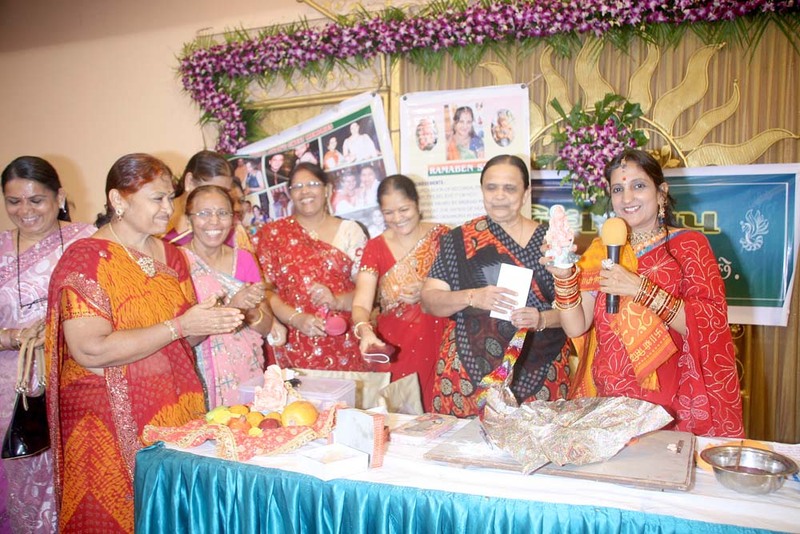 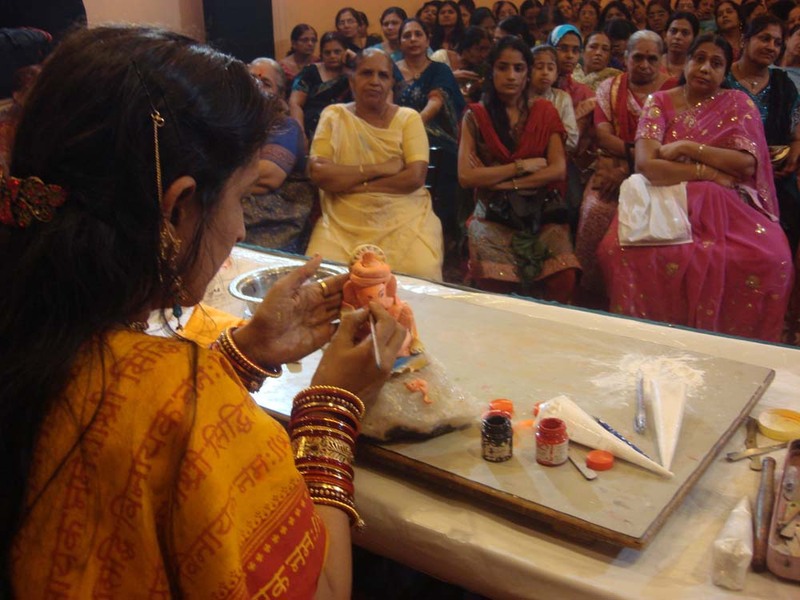 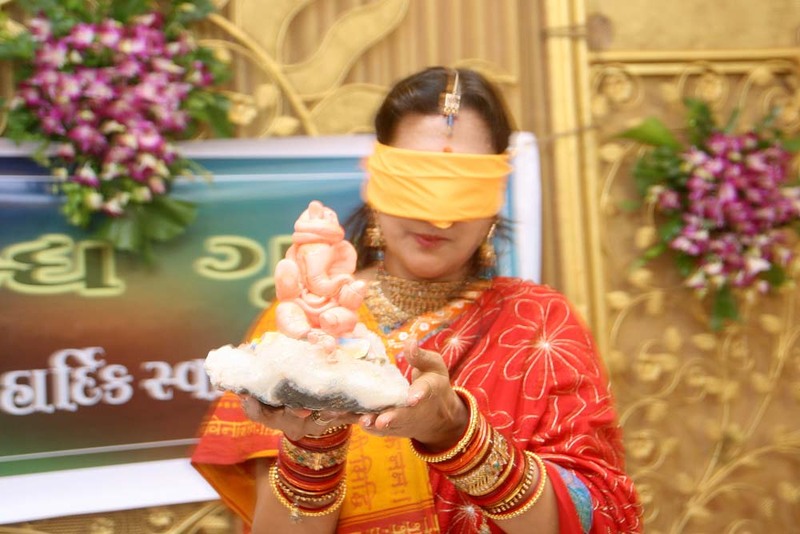 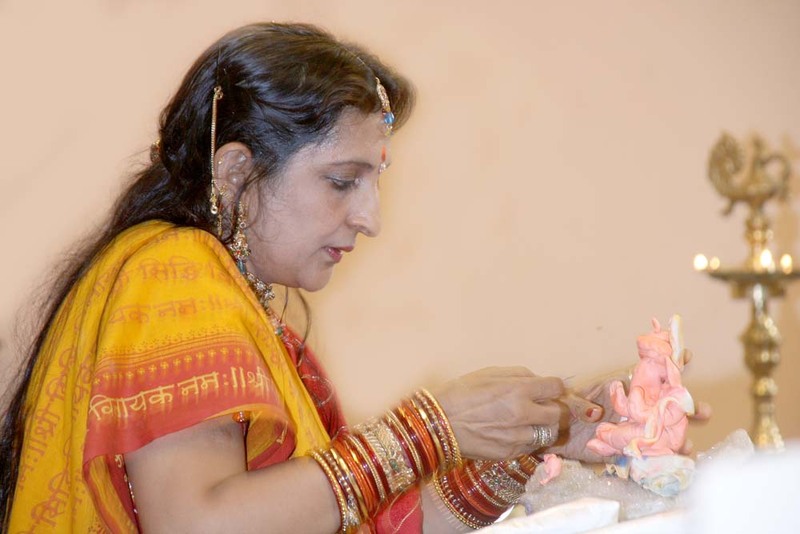 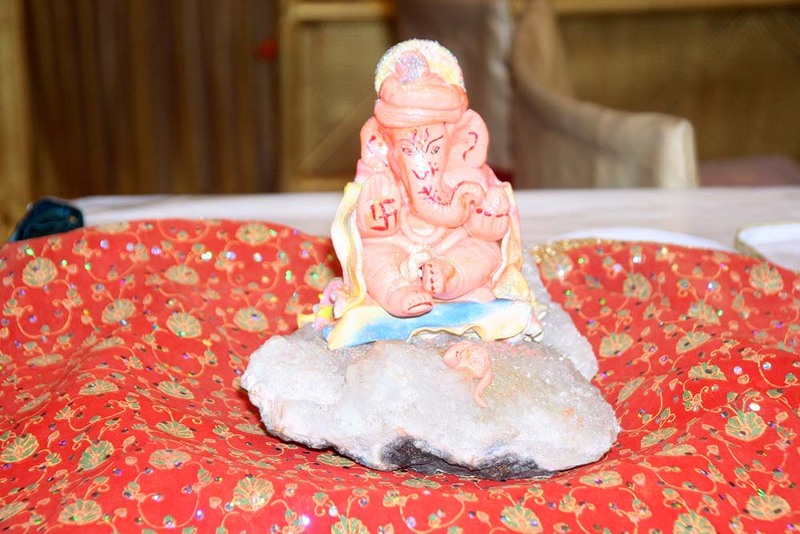 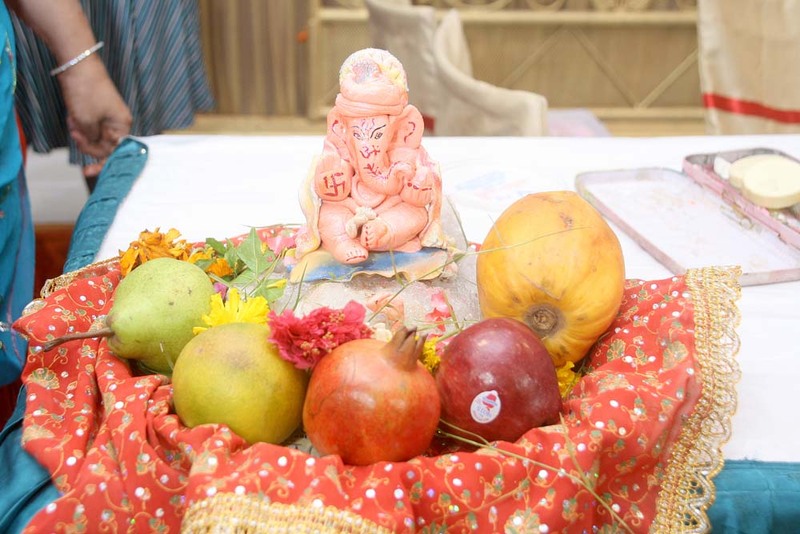 The audience was amazed upon the creation of Ganesha Idol blindfolded. 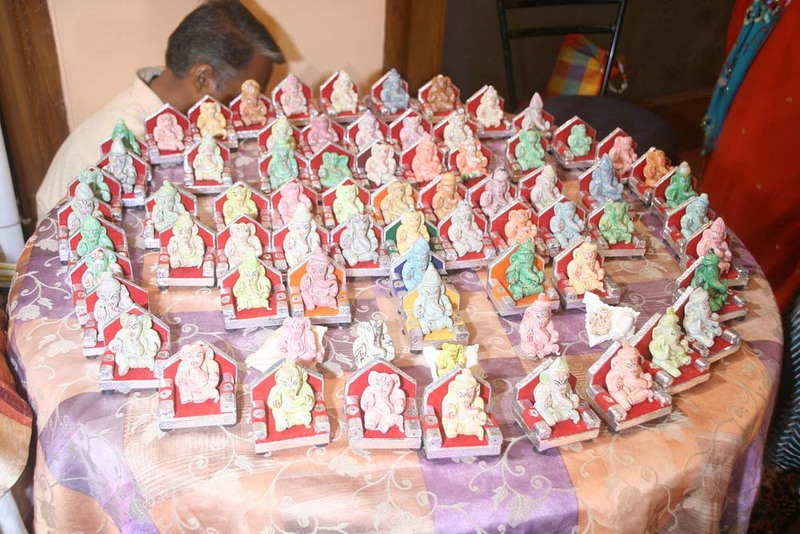 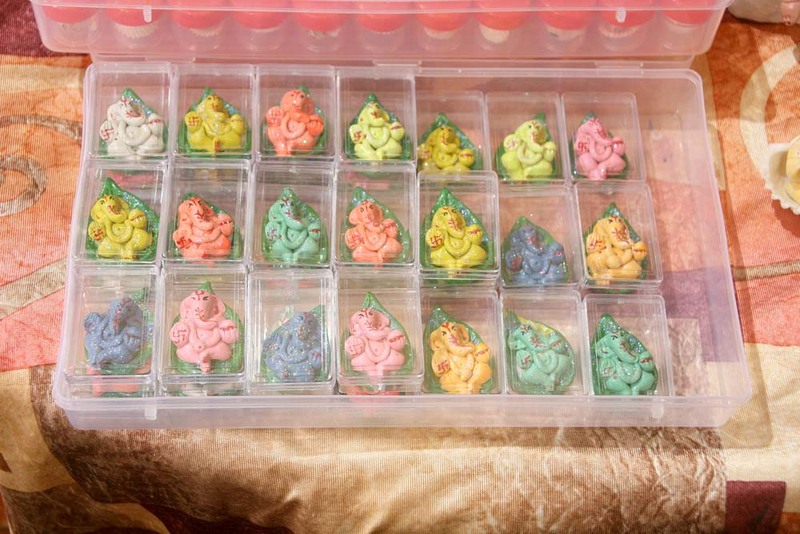 Tagged Blind Folded, Ganesha, Ganesha Idol, Hand Made, Labdhi Group, Rama, Rama Shah, Ramas Ganeshas.